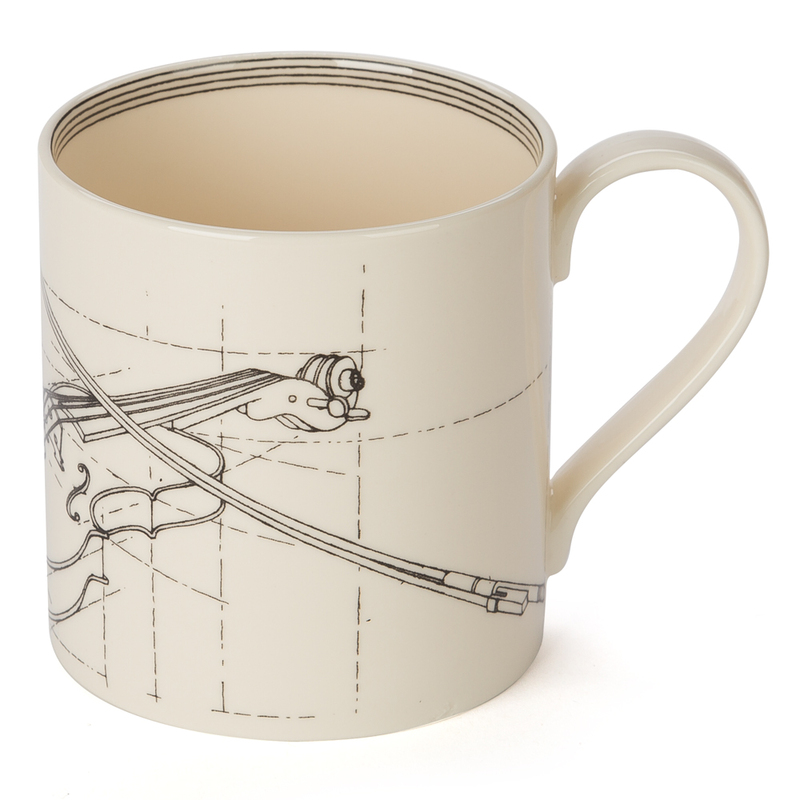 Home > Tableware > Tea & Coffee > Mugs > Big Tomato Company > Classical Music Violin Mug. If you have ever played a musical instrument in your life, you know that it requires quite a bit of patience and technical skill. Perfectly complementing this idea is the Classical Music range, with its highly precise illustrations by Ali Yanya. Produced on English creamware (a solid stoneware), these pieces make wonderful gifts for musicians, teachers and more.